This project was the result of a happy accident. Aren’t those the best? We wanted to make a simple fudge recipe that would be easy for little kids. Well we got something even better when we ended up with a delicious, and fun to play with, edible play dough that has the amazing flavour of fudge. 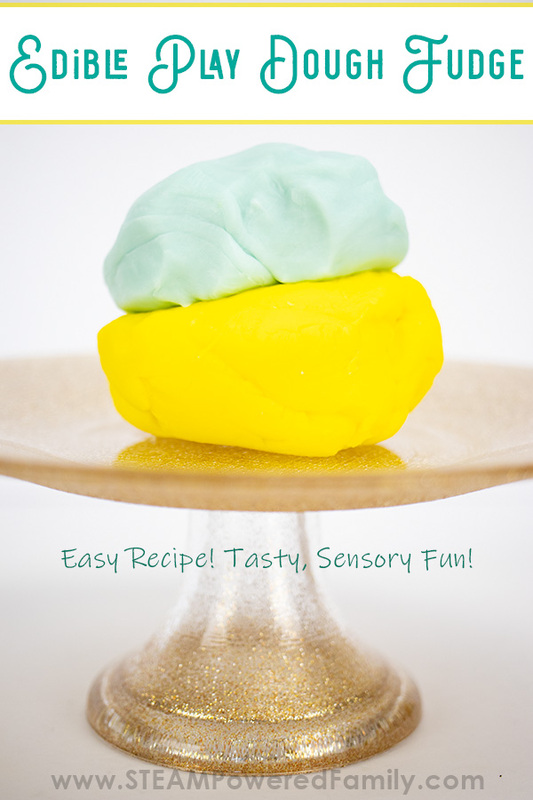 Perfect for sensory play. This recipe is the result of one of those kitchen accidents that just proves we should all experiment more! Yes you will have failures and make mistakes, but the successes and discoveries are amazing. They also teach kids the importance of perseverance and using the Scientific Method to your experiments so you can replicate them. It’s never fun when you make a great discovery, but can’t remember exactly what you do, so you can’t replicate it. On this day, I was trying to come up with a fudge that could be safely made by kids of all ages. Our main fudge recipe is amazing, and sooooo delicious, but it is also more complex and better suited for our tweens and teens. I wanted something more simple, that could be used in a classroom or group setting and appeal to a wide variety of ages. And yes I made fudge but something wonderful happened to its consistency and I made play dough too! 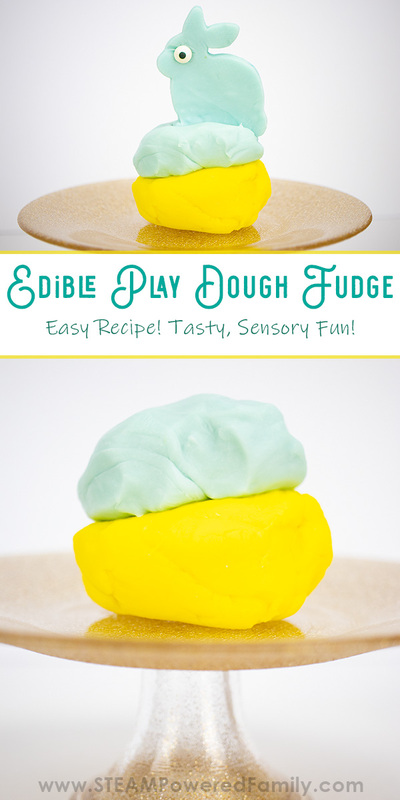 The great part about this fudge play dough is that it is very easy to make. On top of that, it provides a wonderful sensory experience. It smells amazing, it has a wonderful feel to it (with some caveats I’ll get to in a moment), and it tastes soooo good! You can also make it in different colours for a visual experience. 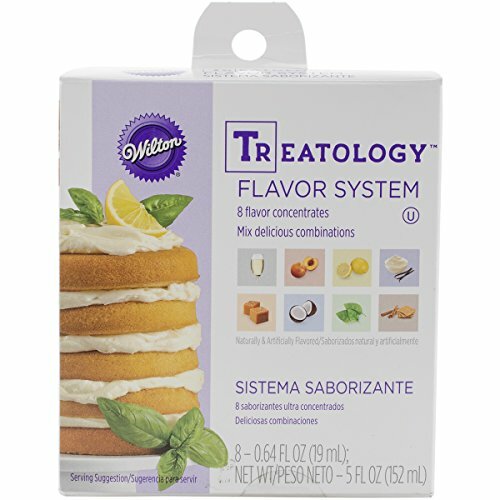 This allows us to provide sensory experiences for smell, touch, taste, feel, and sight. 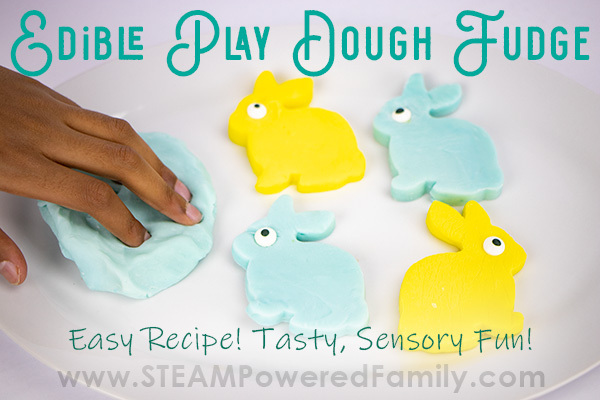 Since you can also use play dough or cookie cutters, rolling pins, and all the same play dough manipulative as you would with regular play dough, it also works on fine motor skills and strength. In so many ways, this mistake was a very, very happy one! 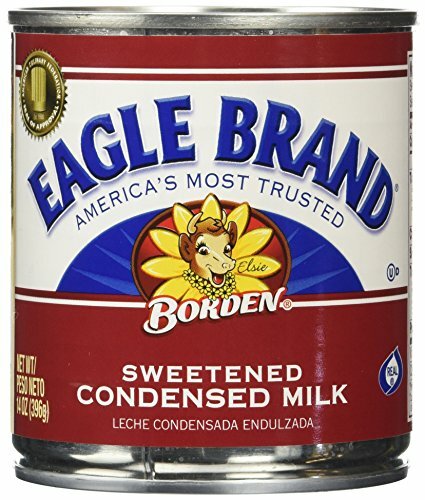 In the microwave heat the condensed milk in a microwave proof dish for one minute. 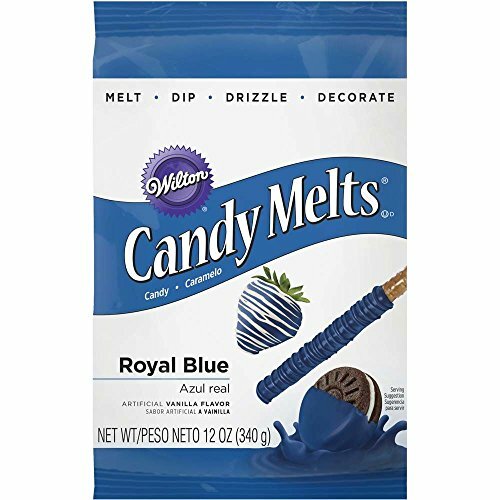 Add the candy melts and stir. Microwave for 15 seconds and stir again. Repeat until all the melts are dissolved. Don’t overheat as this will seize the mixture and make it dry and grainy. Mixing will help melt everything without it over heating. You can add flavors and food colours during this mixing stage, but be careful because too much and you will seize the mixture and it will go grainy. Just a drop or two should work. 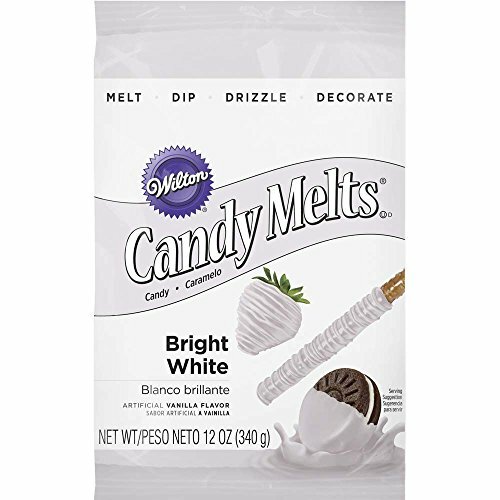 If you want vibrant colours, buy candy melts in your desired colours. You can even mix your melts to create new colours and teach colour theory. Pour the mixture into the lined tray and refrigerate for 1 hour until firm. Remove and play! Or eat! The fudge play dough is now ready to play with and eat. 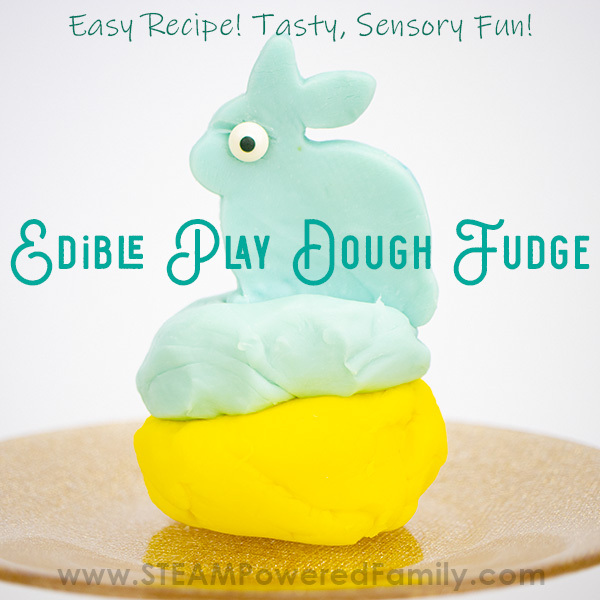 Cut it with cookie cutters or mold it with your hands, use some toys, or press it into molds. 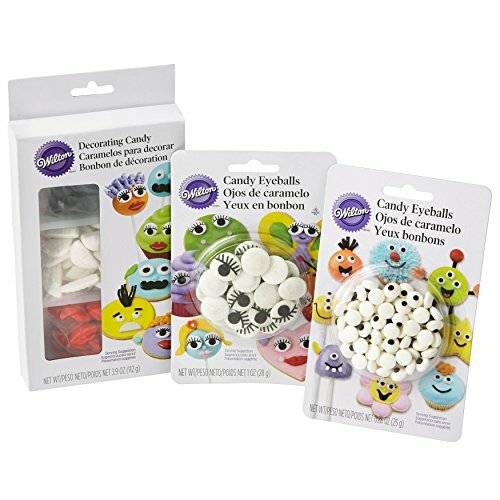 You can even decorate it with little candies for some extra tasty fun. It is also super stretchy and quite soft when you don’t overheat it. We really enjoyed the textured. 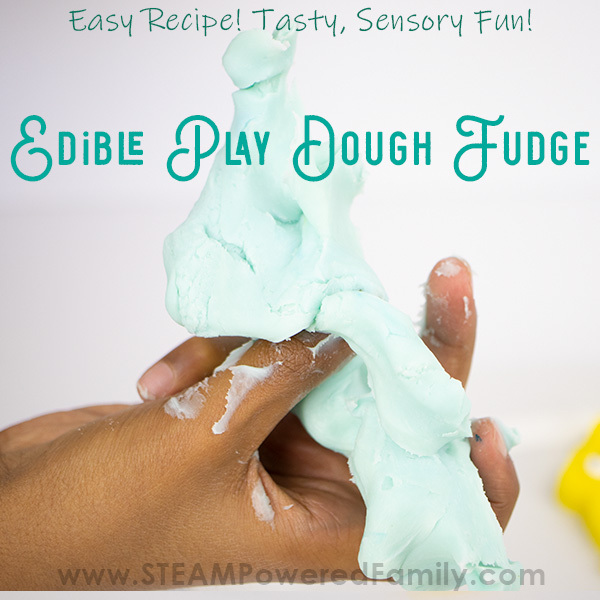 If the fudge play dough gets too soft or sticky, you can dust your hands and the dough with a little cornstarch. Mix it in and it should become a really nice play dough texture again. 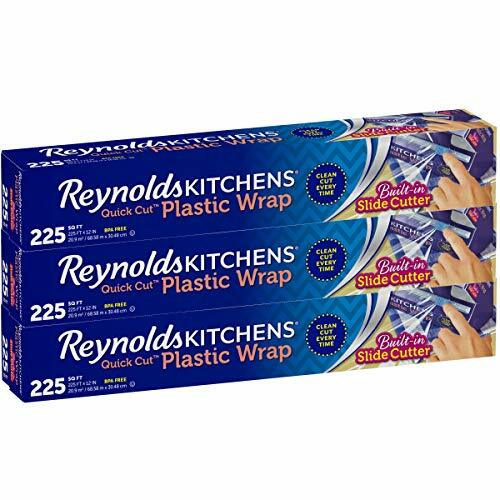 Remember to wrap leftovers in plastic and refrigerate. We kept ours for 3 days and it was still great fun and a wonderful texture. After 3 days we did notice it starting to stiffen up. 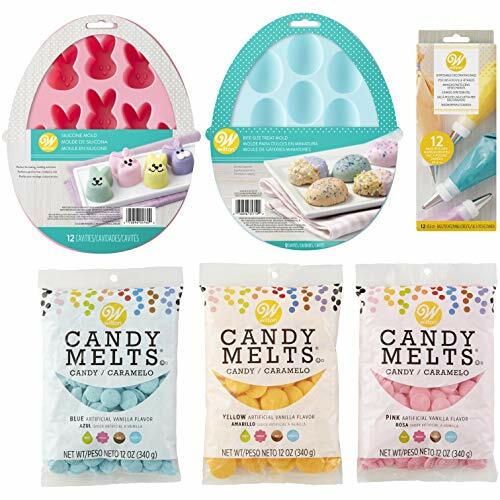 If the fudge doesn’t set up into a nice play dough texture and is too runny, simply add more candy melt and heat carefully in 15 second bursts and then stir again until they are melted. Pour into a tray again and refrigerate again until firm. 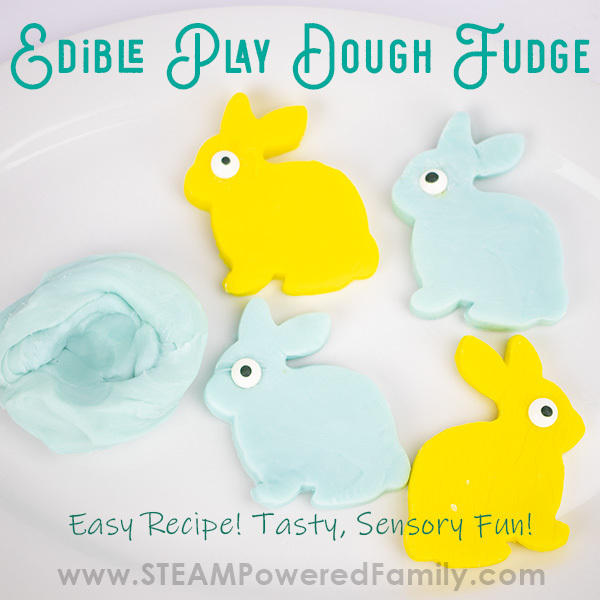 Have fun eating and play with edible play dough fudge!